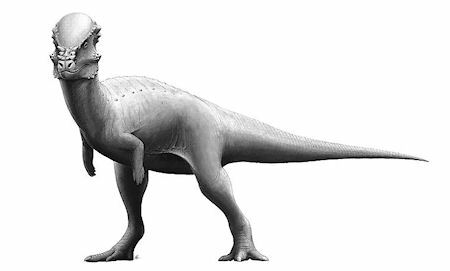 Dinosaurs are a group of reptiles that first appeared about 245 million years ago. They dominated the planet until an extinction event wiped out a large swath of life on Earth about 66 million years ago. But now we know that the Age of Dinosaurs never ended. Instead, a group of dinosaurs gave rise to a new, small airborne form: birds. Find out more from the American Museum of Natural History, home of the world's largest collection of dinosaur fossils.